All PARK CITY HMSTD 70 homes currently listed for sale in Park City as of 04/25/2019 are shown below. You can change the search criteria at any time by pressing the 'Change Search' button below. 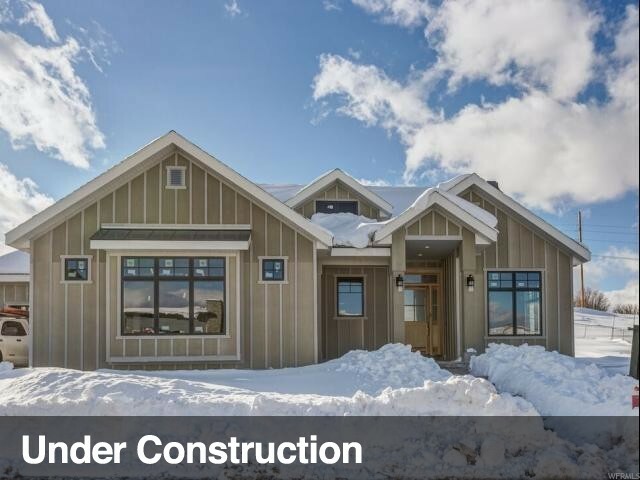 "Amazing brand new custom home in the heart of Park City! So many features and amenities! Beautiful custom cabinets, upgraded stainless steel appliances with integrated refrigerator, icemaker and beverage center, quartzite kitchen countertops, tile kitchen backsplash, polished & brushed nickel hardware, tile accent surrounds in the bathrooms, steam shower in grand master bathroom, 3 tone paint, wainscoting accents throughout home, ceiling beams in great room, hardwood flooring, space under garage for a potential theatre room and much, much more!!!"